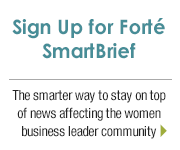 The success of Forté Foundation is dependent upon the diversity of its sponsors and collaborative efforts among business schools, corporations and nonprofit organizations that are committed to the advancement of women leadership in business. 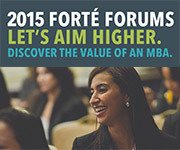 Become a Forté sponsor and shape the future of business! 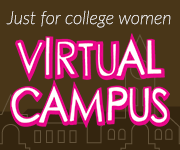 Learn how by contacting Executive Director, Elissa Ellis Sangster, at (713) 301-9039. 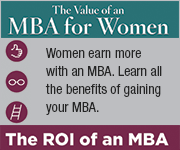 Forté business schools are already experiencing increased enrollment from women. Find out why sponsorship works!